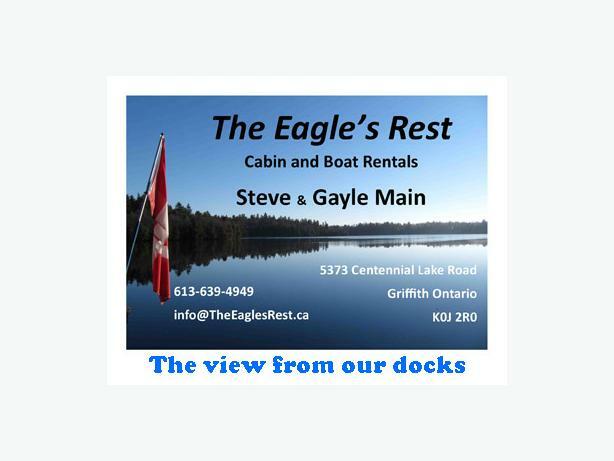 " LAST MINUTE DEALS or THINKING OF 2019 VACATION " We have a couple openings at Eagle's Rest Cabin and Boat rentals. 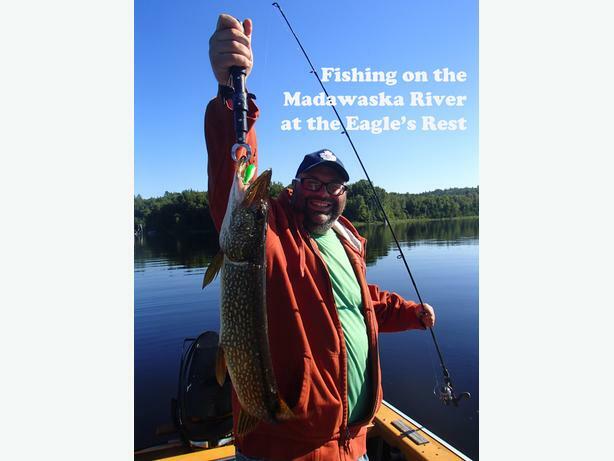 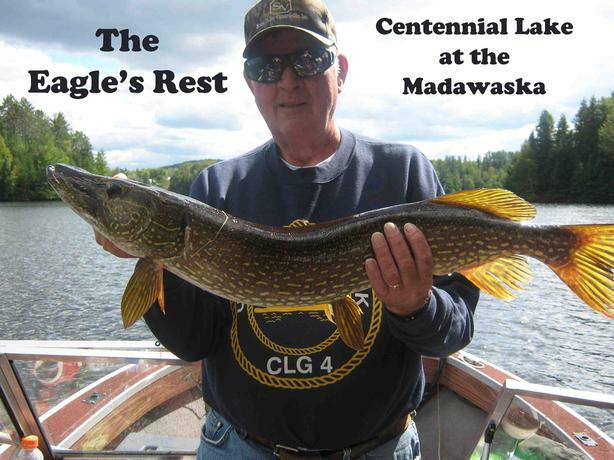 We are located at the mouth of the Madawaska river which flows into Centennial and Black Donald Lakes providing 50 plus km of navigable water way, most of which you cannot access by road. 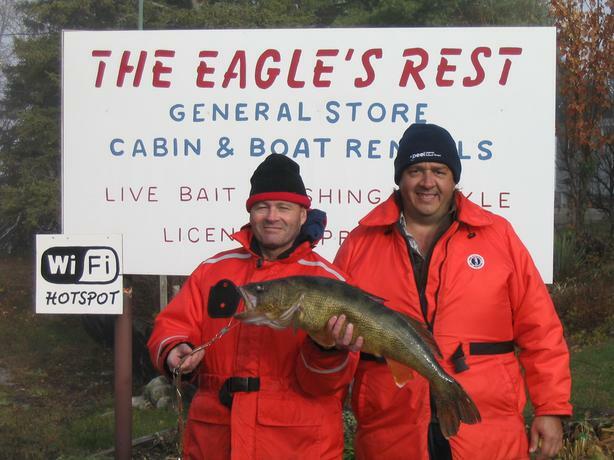 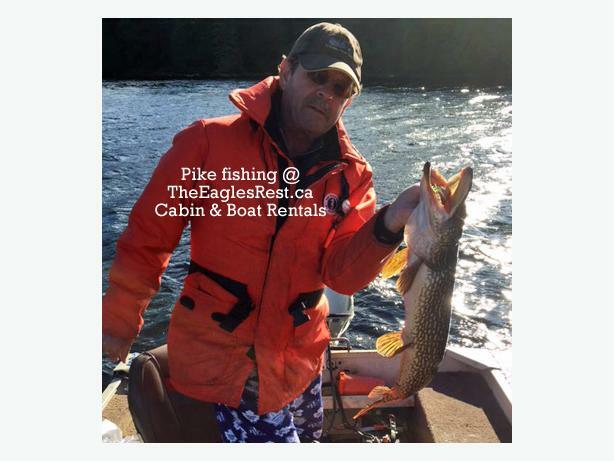 The lake is the largest and most underdeveloped lake in Eastern Ontario with approximately 250 miles of shoreline, providing excellent fishing. 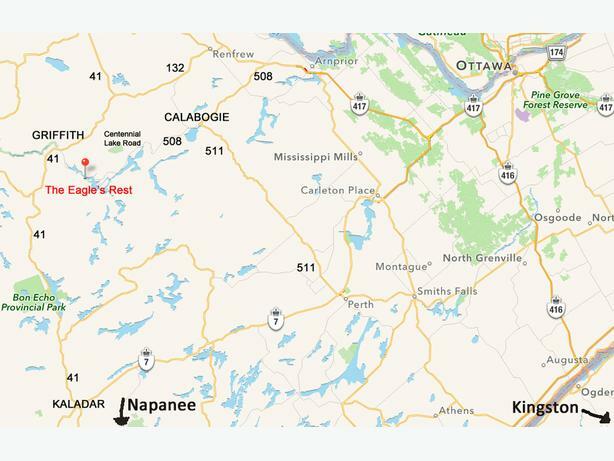 Originating in Algonquin Park, this body of water has zero industry and flows 350 km to the Ottawa River at Arnprior.